Last November, the UHSAA Distinguished Service Award Committee selected Ken Wade as the 2018 Recipient for 2A Coach of the Year. This award, which was initiated in 1987, is a well-deserved distinction for coaches like Ken Wade, whose service and contributions to high school activities and athletics are long-lasting. 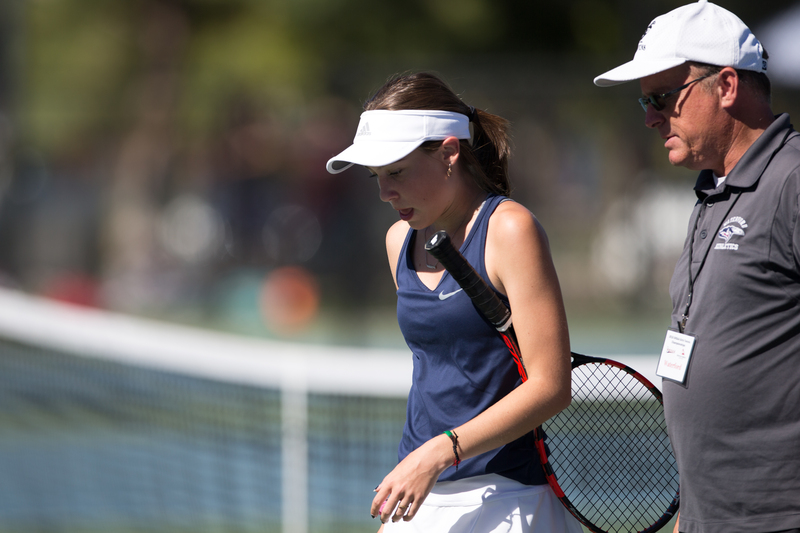 Coach Wade has been the Waterford School's Women's and Men's Tennis Coach since 2001. During these past 15 years, he has coached his teams to several Region and State Championships, including 12 state titles for Men's Tennis, five of which were consecutive titles between 2008-2013. And in Women's Tennis at Waterford, Coach Wade has coached the team to five state titles. He has done this by, not only understanding the game extremely well, but also by possessing a true gift for passing that knowledge on to his athletes, using a style that seems to bring out the best in each and every one of them. And like many faculty members at schools, Coach Wade's dedication does not stop on the court—he wears many hats here at Waterford. One of the standout qualities of Mr. Wade is his ability to employ many strategies to help students succeed, both in the classroom as well as on the tennis court. He is is a superior role model, well-rounded coach, and he has the unique ability to focus on the heart and effort of his athletes more than their record. Coach Wade is an important member of our coaching staff at Waterford and is a well-respected and beloved member of our community. His commitment to educationally based athletics and activities has made an indelible mark on the school. Mr. Wade will be honored at luncheon at the Sleepy Ridge Gold Course. Congratulations to Mr. Wade for his passion and dedication at Waterford! We are thrilled to be with you on this journey. Ken Wade, history teacher at the Waterford School, graduated from the University of Utah (B.A. in History and Asian Studies) and The George Washington University (M.A. in East Asian Studies), and completed coursework toward a Ph.D in History at The University of California at Berkeley. He also spent a year studying Japanese history at Kumamoto University in Japan as a recipient of the the Japanese Ministry of Education, Japan Studies Scholarship. Ken has served as Upper School Dean, Chair of the History Department at Waterford, and has served as Coordinator of Scholarship Students and as an advisor to students in both Middle and Upper School. He was awarded the Waterford Educator Prize in 2012. Ken joined the Waterford School faculty following his graduate studies and has since taught a variety of ancient, medieval, and modern history courses. He has collaborated with colleagues to develop new courses in Human Geography and Medieval Japanese and West African history and has also developed senior elective courses that he teaches yearly in Early Modern Japan and the Pacific War. He taught AP European history for eight years, including four years where he was employed as a College Board reader for the AP European history exam, and he also served on an educator advisory panel during the exam revision period that culminated in 2015. Ken has also led many summer term courses at Waterford, including traveling with students to Japan and Europe. 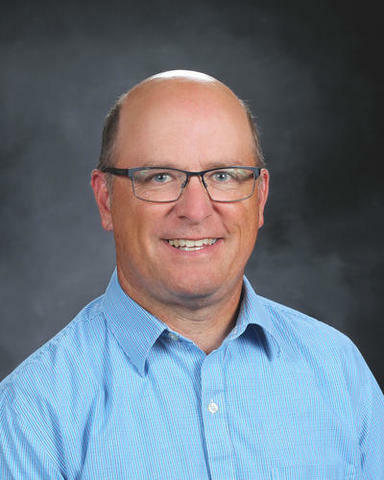 In addition to his academic responsibilities, Ken has been the Waterford head tennis coach since 2003 and has coached multiple state champion men’s and women’s teams and individuals. He loves playing tennis, skiing, cycling, and traveling with his family.